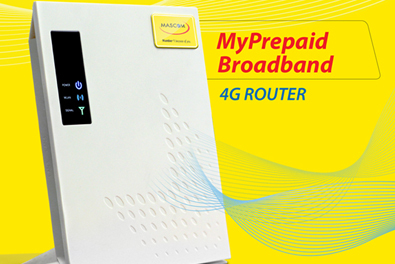 Allows Mascom Prepaid subscribers to enjoy discounts on calls to all National Networks whether fixed or mobile. 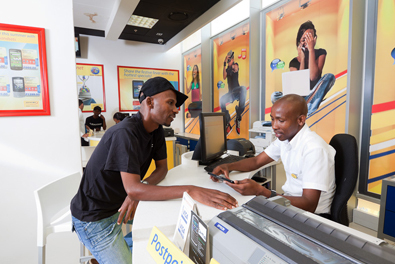 Enjoy discounts of up to 99% on calls to all National Networks whether fixed or mobile. The discounts available are random and depend on the time of day and location of making a call. Subscription is FREE. 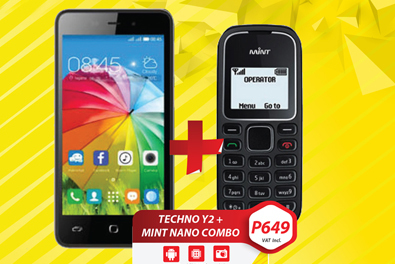 Make sure Cell Broadcast is enabled on your handset in order to view available discounts. Discount information will be displayed on your phone screen each time you initiate a call to all National Networks whether fixed or mobile. Terms and conditions apply. E & OE.